If you have recently visited the Fashion Studies department at College of DuPage, original garments from Pamela Powell’s book, “Lingerie” are on display. Pamela is a faculty member at College of DuPage where she teaches Draping, Couture Techniques, Illustration, Tailoring and Design Studio. Her newest book Lingerie is available on Amazon, along with her book Fashion Tailored Design. 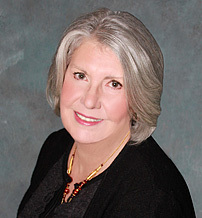 Pam has worked for Fashion houses in London and Australia and has taught Fashion Design at College of DuPage. She will be teaching the following classes this fall semester starting the week of August 22nd: Fashi 2301-001 Draping and Fashi 2205-001 Bridal and Couture Techniques. For additional information about the classes contact Sharon Scalise at scalise@cod.edu. 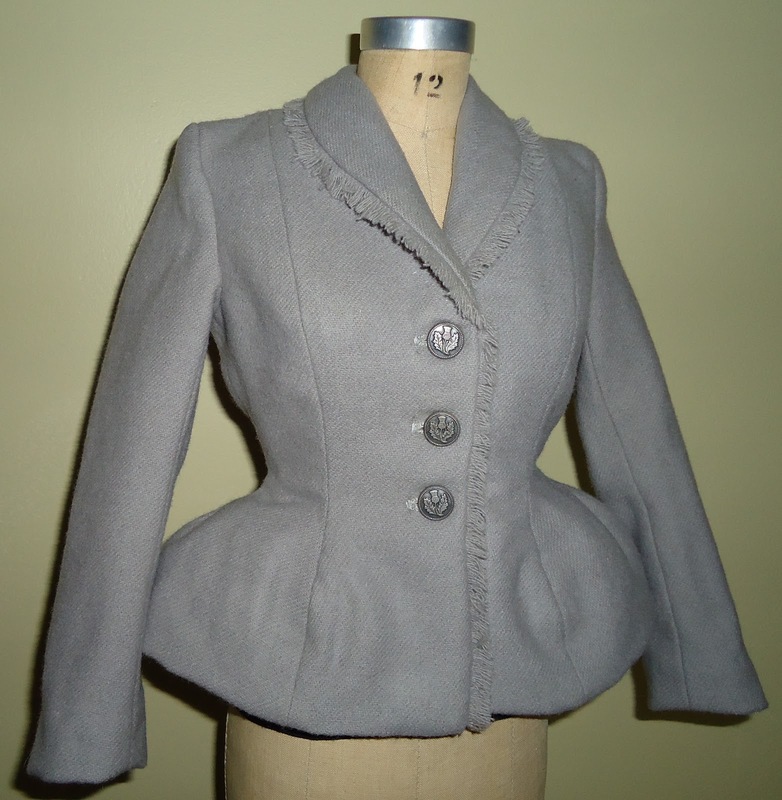 Pamela will be teaching Fashion 1160 Tailoring on this Fall semester. Students should have intermediate clothing construction skills or complete Fashion 1156 Clothing Construction II before signing up for the Monday/Wednesday evening class. If you are interested in taking the course without the prerequisite, please contact Sharon Scalise scalise@cod.edu for assistance. Pamela Powell’s background in fashion is based in Europe and Australia, where she worked in high-end and couture workrooms on garments for high-profile and celebrity clients like Margaret Thatcher, Tina Turner and Stevie Nicks. 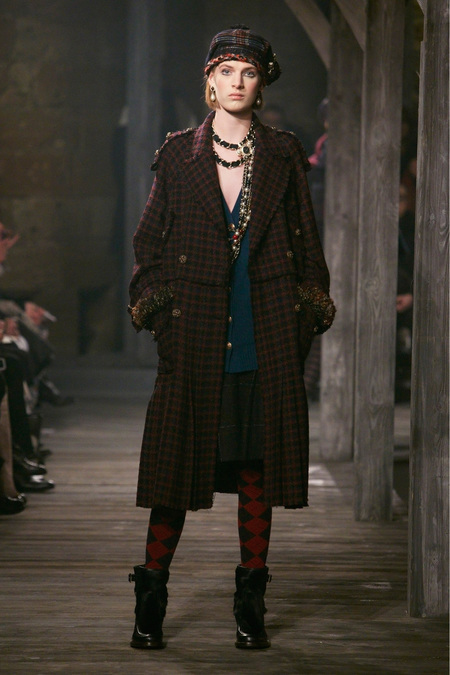 This reflects a love of fashion that can be traced back to Powell’s family. Her grandmother, great-aunts and aunts knitted, embroidered and sewed, and while her mother professed a hatred of sewing, she was very good at it. In fact, her mother would reminisce about a time when she lived in Fiji and had everything made to measure, from hats to shoes. Both of Powell’s parents were interested in fashion and loved movies, music and theater, while her father encouraged her to read. When Powell thought that she might teach one day, she studied in London at the University of Arts, London College of Fashion, after taking classes at the English couture school. She was sent to the Fashion Institute of Technology in New York for three months to set up an exchange program, and it was during this time that she decided to teach for a career. Once she moved to Chicago, Powell began teaching and has been doing so ever since, including in the Fashion Studies program at College of DuPage. To answer questions that both students and friends have asked, Powell wrote “Tailored Fashion Design,” a college textbook on tailoring published by Fairchild Books. Powell encourages her students to build confidence and follow their dreams.